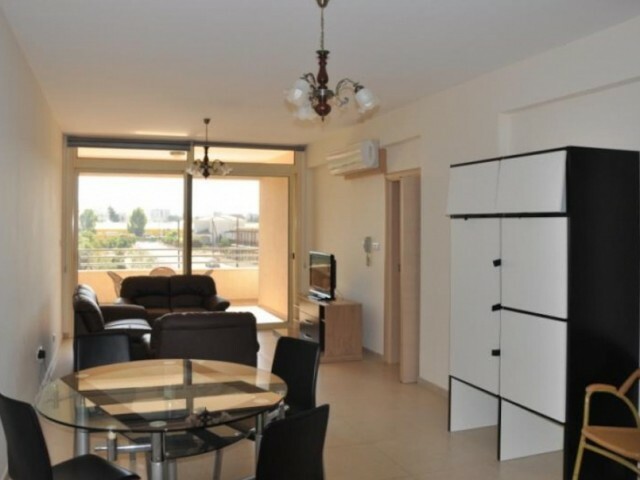 Spacious two bedroom apartment in Limassol, in the region Potamos Germasogeia, near the supermarket Pappas. The apartment is equipped with air conditioning, all appliances, solar panels, a shared bathroom and shower in the master bedroom, there is..
Modern 2 bedroom apartment with stunning sea views in a building located right across the new Marina of Zygi. The apartment includes an open-plan living room with dining area, 2 bedrooms, bathroom, kitchen and a large open veranda. Furnished, equi.. Cozy one bedroom apartment in a quiet residential area of St. Nicholas in walking distance of all amenities. Parking, security, storage optsialno. Double glazing, fitted kitchen, fitted wardrobes in the bedrooms, solar panels, water pump, hoses fo.. 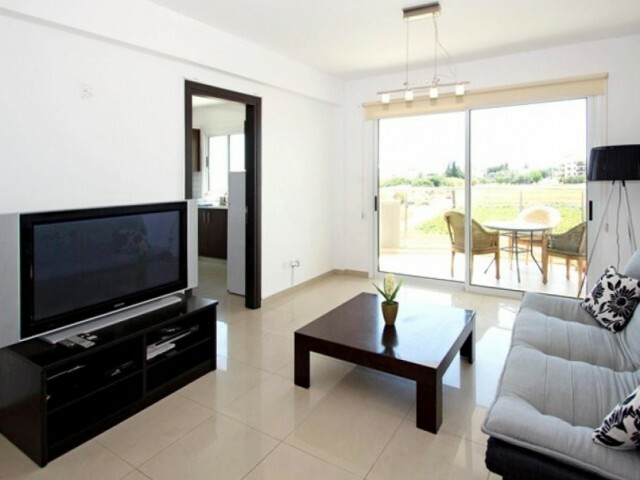 Luxury two bedroom apartment in an exclusive complex, located in Columbia Limassol. 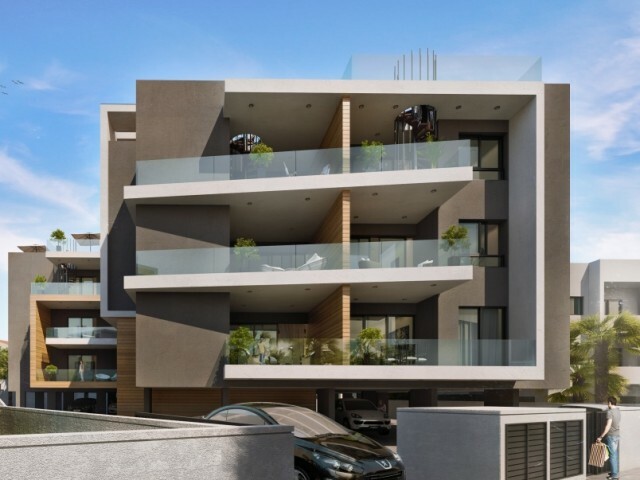 The project consists of luxury apartments and houses, luxury design reflects a modern architectural style and offers all the necessary infrastructure, such as a sw..
Modern 2 bedroom apartment in a building located near the new port of Limassol. 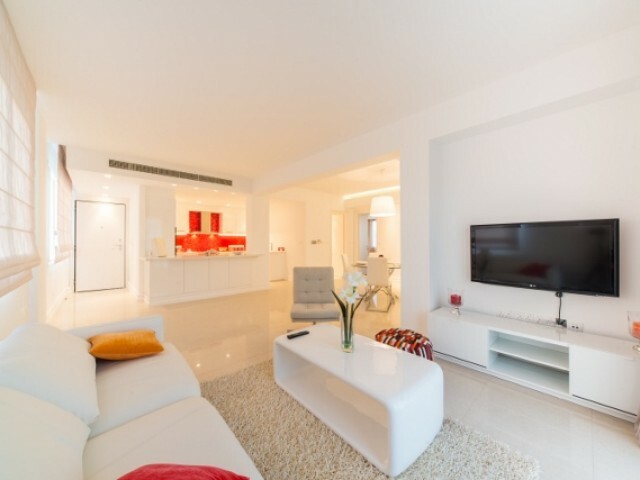 The apartment includes a large living room, 2 comfortable bedrooms, 1 bathroom, kitchen, 2 balconies. 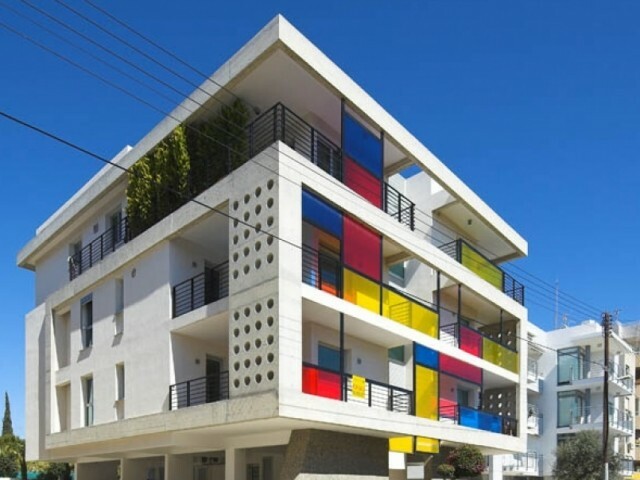 Furnished, equipped with air conditioning and the necessary appli.. The apartments are located in a convenient location tourist area from the sea on the first line, 20 meters from the beach, near the hotel The Crusader, and not far from the Atlantica Miramare Hotel and Louis Apollonia Beach. In walking distance of.. 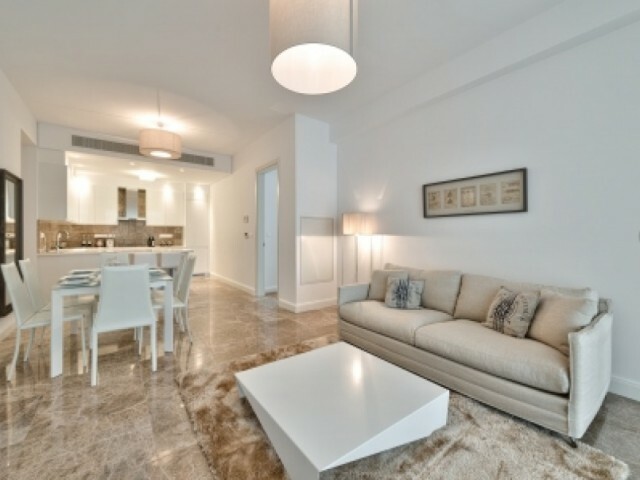 Luxury 3 bedroom apartment located in a prestigious area of ​​Limassol Potamos Germasogeia. The apartment is part of a prestigious complex, located just a short walk from the seafront, town center and the entire infrastructure. The apartment has a.. 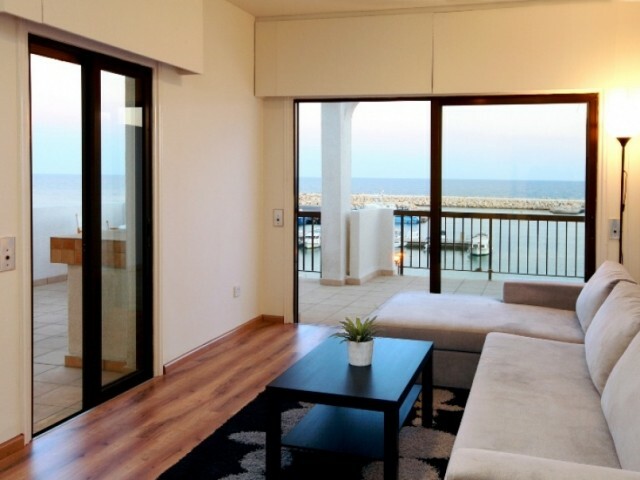 Luxury two bedroom apartments, which occupy 2 floors, in a prestigious complex, located in the city of Neapolis Limassol. Duplex includes a spacious living room, 2 comfortable bedrooms, 1 bedroom with en-suite, main bathroom, kitchen with dining a.. 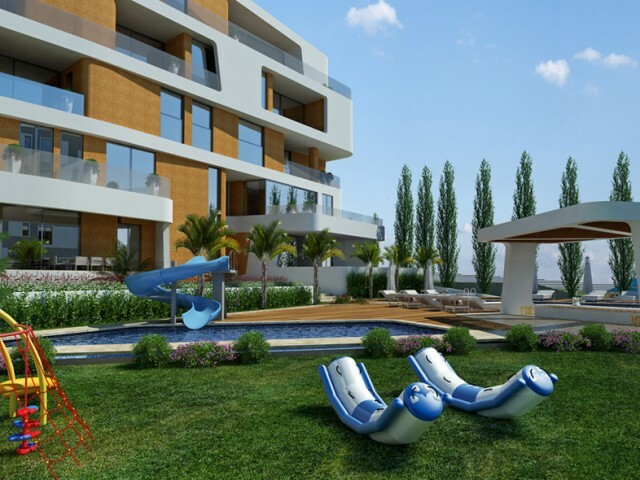 Luxury 3 bedroom apartment in a prestigious complex, located in the city of Limassol Potamos Germasogeia. 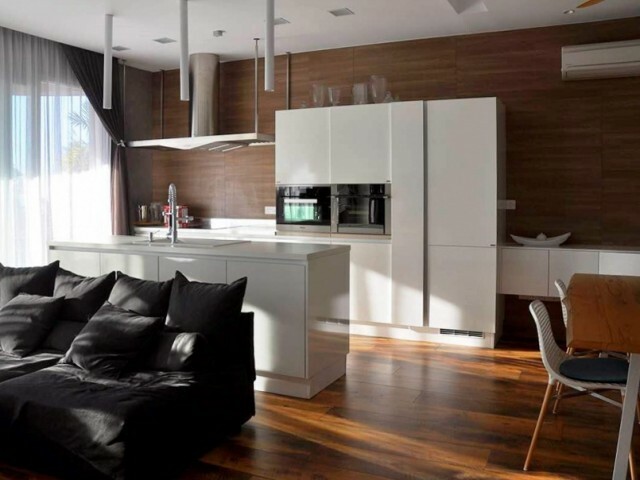 The complex consists of luxury apartments and penthouses, offering great design and modern style. Facilities of the complex include a swimmin..
Indoor multi-purpose complex, located in the coastal area of Limassol. Complex with high-quality finish and material and technical equipment of residential areas and public spaces. Pool and game area, concierge service. The building consists of tw..